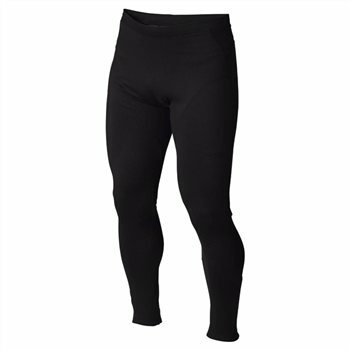 Trespass Thermal Base Layers are essential in the process of moisture transportation away from the body. Why is it important? Moisture next to your skin conducts heat away from your body, resulting in dramatic cooling. If we can prevent the build up of moisture, we can retain the heat. By layering garments we trap air which in turn is heated by the body. This is a very efficient way of staying warm, as long as the air is dry. That’s why whenever you are working or playing in the cold, Trespass Thermal Base Layers are your key to staying warm. Comfort is enhanced Trespass Thermal Base Layers by the use of Flatlock Stitching. This technique does away with bulky seams and fits easily under other garments. The quality is excellent. And the price is even better. Brilliant product, especially for the price!